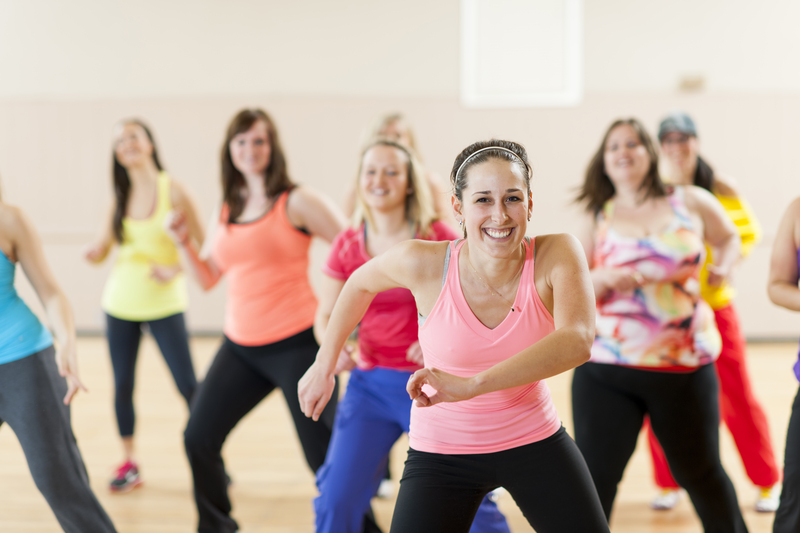 Fitness Classes that are easy on your schedule and your budget! Our facility is one of a kind in the valley, offering a 30-yard artificial turf surface capable of handling any fitness training we throw at it! There's not many facilities in town that have the space or amenities for this type of training, so we're taking full advantage. A "Boot Camp" style class geared toward women and most importantly, busy moms. We'll focus on core, lower body and cardio, getting that heart rate up. We're looking to offer these early morning to start, and possibly evening as well.It's quick hitting and high energy so that you can squeeze in your workout and not disrupt your day. - Bring a friend (not previously registered) and you'll each save 50% for that class. Geared specifically toward men. 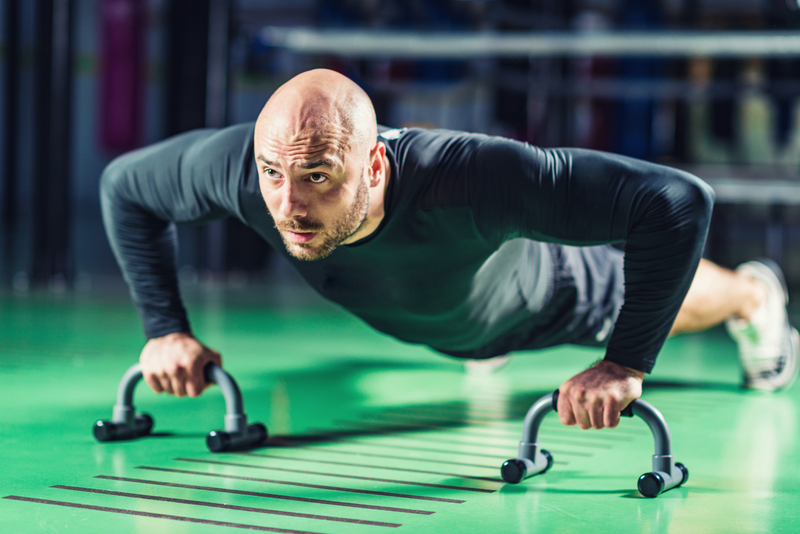 Get rid of that "Dad Bod" as we focus on Core, Arms and Upper Body. A high energy workout that will get the blood pumping!We've got the space and the equipment to bring you a workout that is different than anywhere else in the valley! it's quick hitting and high energy so that you can squeeze in your workout and not disrupt your day. For the young athletes 12 & up! We're focusing on sports specific training that looks to develop young athletes, emphasizing the movement, strength and conditioning that each specific sport demands. -We'll look to have sports specific camps for football, lacrosse, soccer and basketball to start. -Camps will be two weeks long, beginning end of June with three sessions a week (6 sessions total). Each session will range from about an hour to an hour and a half depending upon the age and sport. -Price to be in the $100 - $125 range per camp. The class structure and price will be determined based on participation.